Roundup: Docs talk with drunk ER patients; student says child abuse cycle can be stopped; psychiatric drugs making US mad? Six hundred ER patients under the influence had a mini-intervention with a hospital staff member who asked them why they were having trouble stopping drinking, and encouraged them to set a goal of drinking less, according to this story by Washington Post staff writer Michelle Andrews. It helped them reduce their drinking, binge drinking and drinking and driving, the research found. It was published in the Annals of Emergency Medicine. 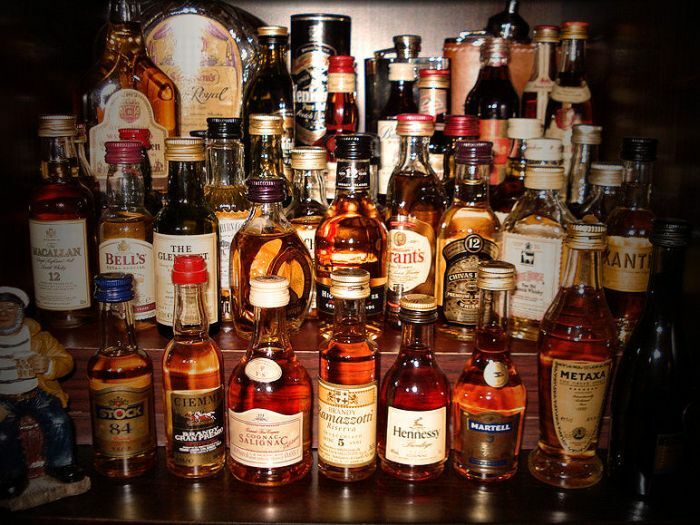 Although up to half of ER patients are drunk, many physicians don’t address the issue, because “alcohol-exclusion laws in more than half of the country permit insurers to refuse to pay for medical services related to alcohol or drug use, and that can derail hospitals’ best intentions”, according to the story. Here’s one reason why I included this item. 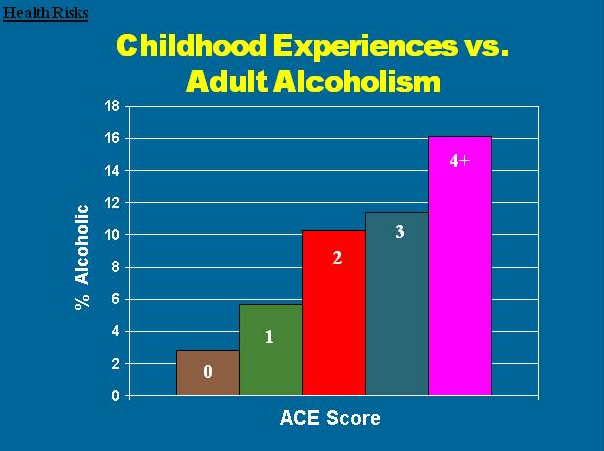 The CDC’s Adverse Childhood Experience Study (ACE Study), found that people with high ACE scores had a high risk of alcoholism. CASSIDY RICHARDSON, A 20-YEAR-OLD JOURNALISM student at the University of Missouri School of Journalism wrote this terrific essay — “Cycle of domestic violence and abuse can be stopped” — in the Columbia Missourian — one of the city’s major news organizations. She points out that more than 40,000 incidents of family violence were reported in Missouri in 2010. She then asks why it is that not one of her friends has any idea that family violence occurs so frequently. The answer is simple. We, as a community, as a state, as a nation, have historically locked the issue behind our front doors. Perhaps if advocates had existed when my aunt fled her husband, she wouldn’t have brought her son into my house. Perhaps if she’d known about shelters, the cycle of violence would have been broken then and there. Perhaps if we hadn’t tried to keep it a family matter, it wouldn’t have continued with me. Perhaps I wouldn’t have been sexually abused by her son. Hers is a sad story, like many others, but ends with a gritty determination to change things. You’ll believe that she’ll be a big part of making that happen. Her story is also why this site and the ACEs Too High Network exists, to figure out ways to talk openly about this issue so that we have a better chance of reducing and preventing childhood trauma, as well as building resilience for those who have experience childhood or adult trauma. IS THE U.S. OVER-USING PSYCHIATRIC DRUGS? An essay by Gary Kohls on Alternet.org reviews books by science writer Robert Whitaker, and physician Grace E. Jackson. These aren’t new books, but the essay’s worth a gander if you’re interested in the question of whether we’re relying on drugs to treat symptoms of mental illness that are trauma-related, instead of attending to the problem of the underlying trauma.